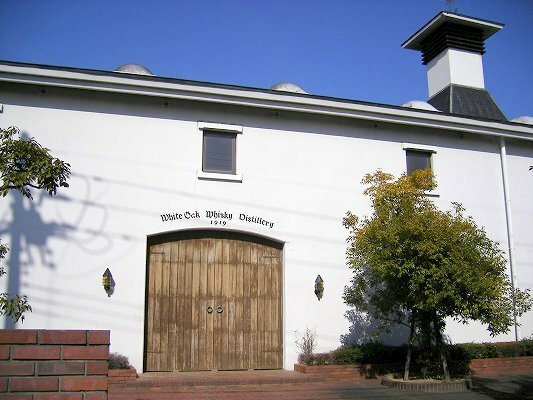 Located just a rock’s skip away from Kobe Bay, Eigashima Shuzo (White Oak Whisku Distillery) in Akashi is the closest whisky distillery to the coast in Japan. 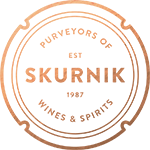 The ocean-laden air is reflected in the whisky’s savory, saline driven purity. The town of Akashi, translated as ‘Sunrise City,’ dates back over 500 years. Here, less than 100 yards from the ocean, the owner’s family has been making traditional Japanese alcoholic beverages like sake for over three centuries. Founded in 1888, Eigashima Shuzo holds Japan’s first whisky license, issued in 1919, and remains Japan’s smallest whiskey producer, comprised of a five person team. Serious malt production at this distillery did not begin until 1984, when the current copper pot stills were put into action and a focus on premium whiskies began at their ‘White Oak’ facility. They following a program dedicated to crafting an insanely fine, super sip-able whisky, limiting production to ensure that quality is preeminent.